Do you want a free kindle copy of The Shady Corner? Then read on! Do you like to read Horror? Do you actively read and review books regularly? 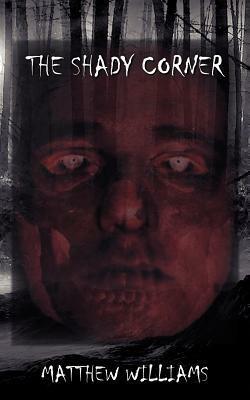 I'm willing to offer a free kindle copy of 'The Shady Corner' to genuine readers of horror!